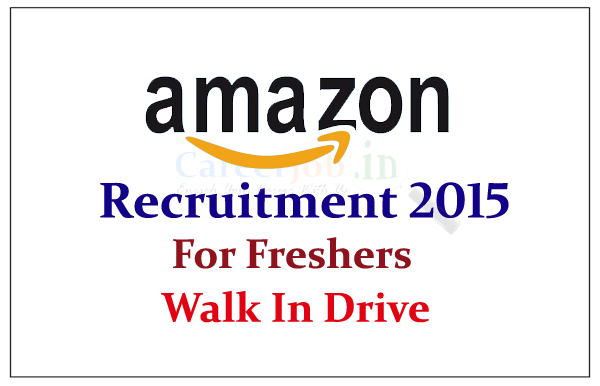 Amazon is recruiting freshers for the post of Customer Service Associate for the year of 2015. 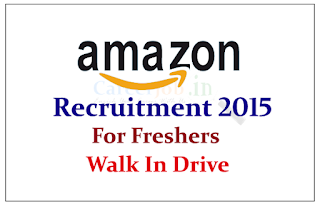 Eligible candidate can attend the Walk in drive on 08th June 2015 to 30th June 2015. Eligible Candidates can attend the walk in drive on 08.06.2015 to 30.06.2015 to the below mention address. Candidate should attend walk in with updated resume , passport size photograph and Address proof.